With this high performance permanent bonding tape, you will also benefit from long-aging and UV resistance. It is very aggressive with a double-coat that allows for bonding glass, acrylic components and even signs. It can be spool wound and die cut. 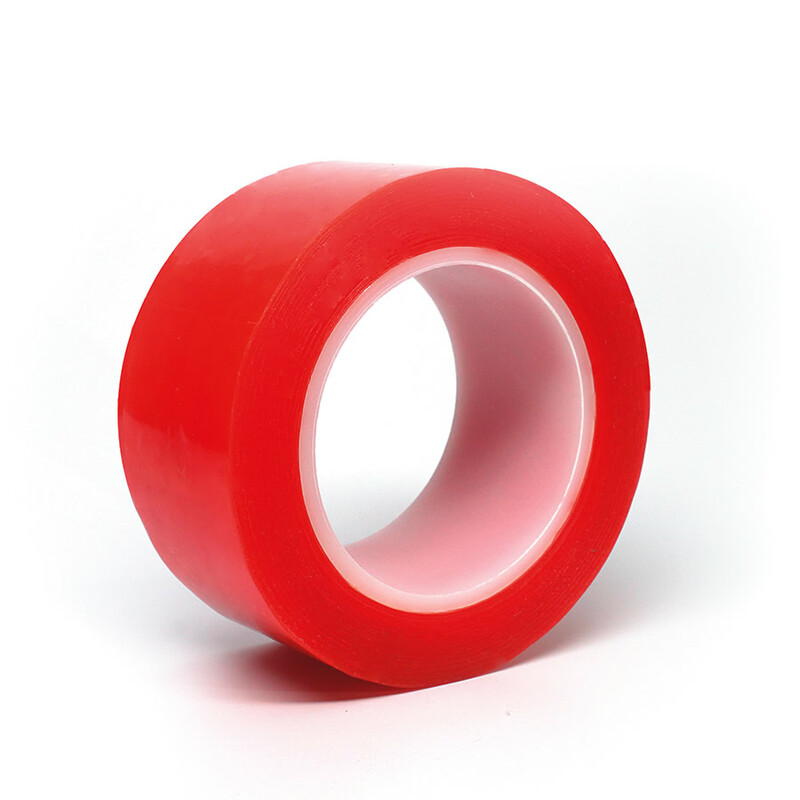 This excellent PET tape is designed to resist temperature fluctuations and outdoor exposure. Use this product for continuous runs.